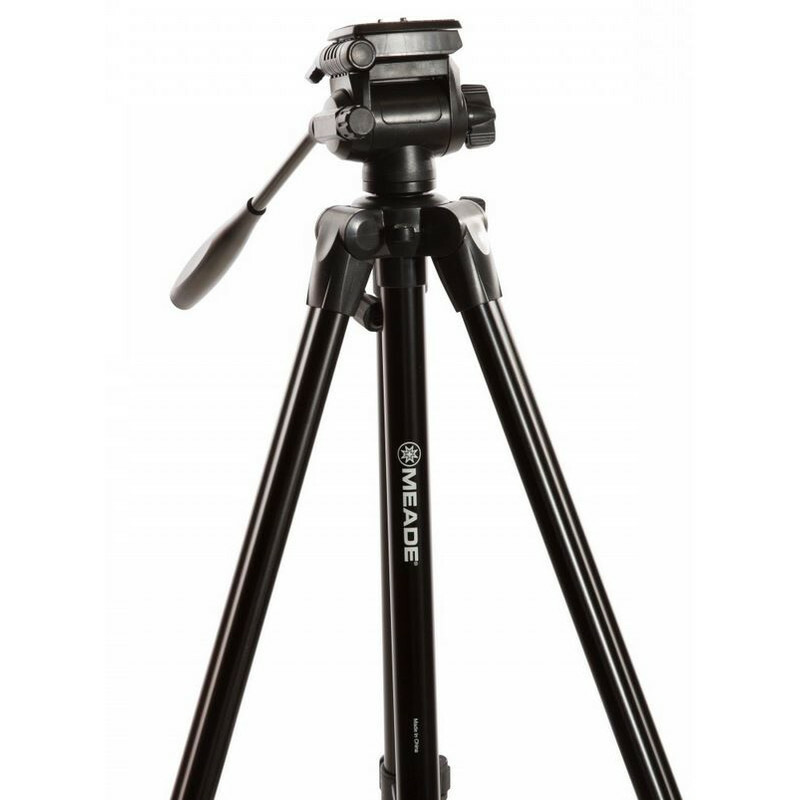 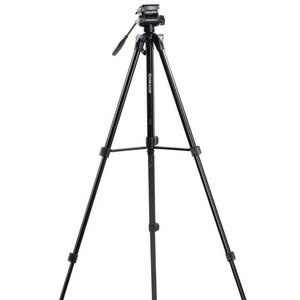 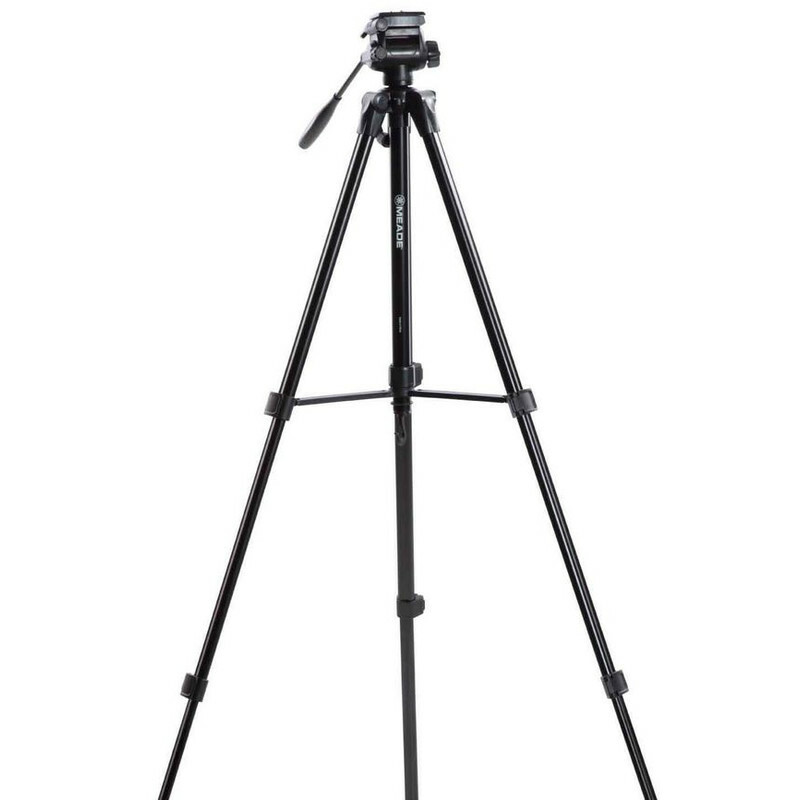 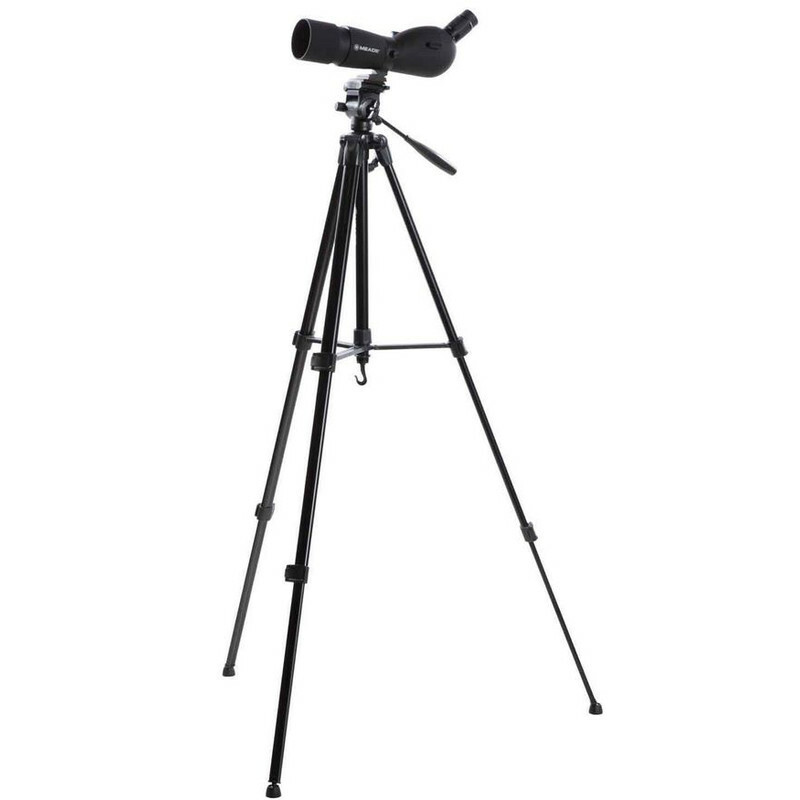 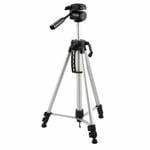 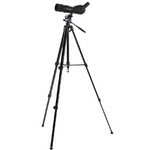 This inexpensive tripod provides you with a stable but lightweight base for your sports optics - it holds binoculars and spotting scopes comfortably and wobble-free when nature-watching or at sporting events. 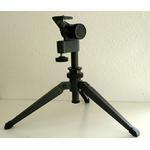 Even cameras can be screwed on using the standardized photo thread. 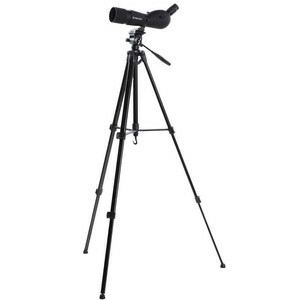 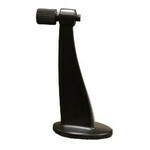 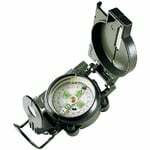 A binoculars adapter is required for mounting a pair of binoculars.